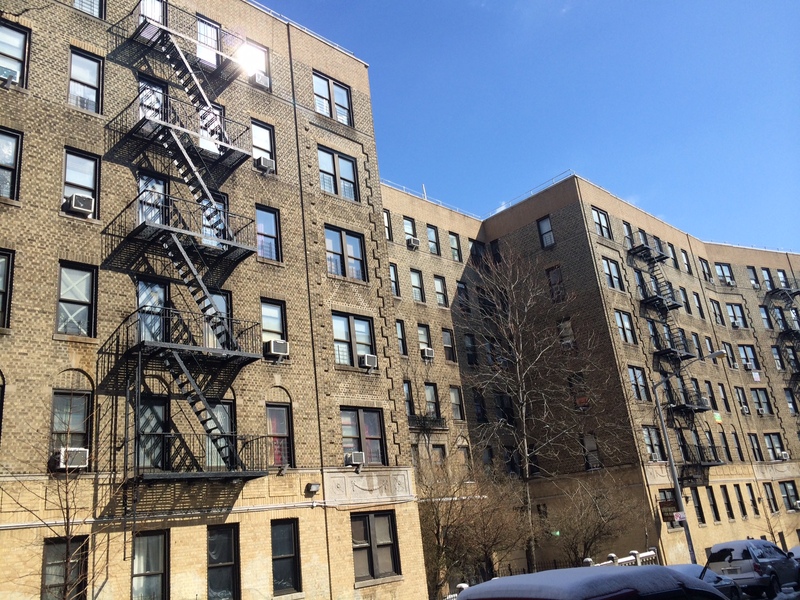 Tenants, with the help of the Northwest Bronx Community and Clergy Coalition, are battling the month-long lack of cooking gas in many of their apartments at 85 Strong Street, which is close to Lehman College. CBS-NY had this story. Tenants formed this Facebook page. The Coalition had a meeting with the tenants last Wednesday and by Friday 80 percent of the building got its gas back. There are 72 units in the building and there are currently 96 code violations, according to the city’s Department of Housing Preservation and Development on its website. ← Guy Davis in the Bronx Tonight!